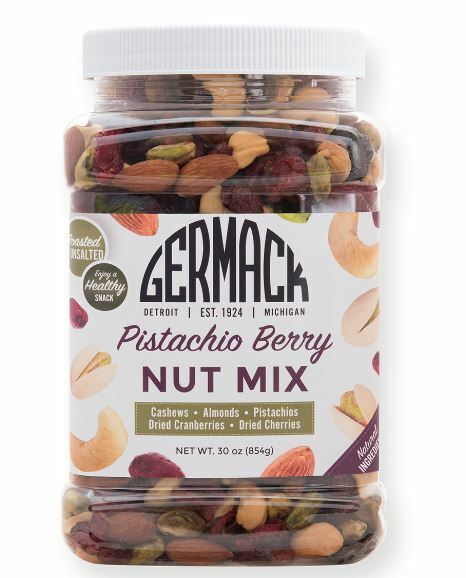 A blend of Michigan cherries, cranberries, roasted-unsalted cashews and almonds, with dry roasted, lightly salted pistachios. This mix is so good we put our name on it. If you like Cherry Berry, you'll love this mix, too! It's one of our top-sellers and is so healthy and satisfying. Comes in a resealable shatterproof jar, just the right size to share.